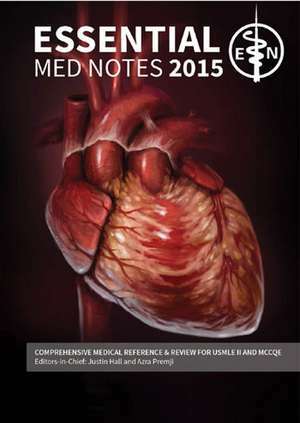 Toronto Notes for Medical Students is proud to present the 31st Edition of the highly successful Toronto Notes textbook series. This 2015 edition features a new layout across all 30 chapters for enhanced readability, with newly updated in-text icons and illustrations. Content updates across the main text, figures, graphics, and evidence based medicine sections further enhance preparation for the Canadian and American medical licensing exams.